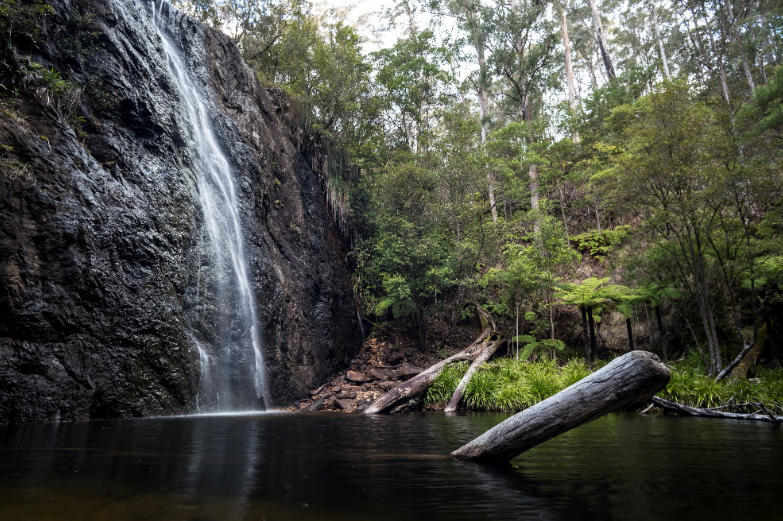 From World Heritage wilderness to gem fossicking, fascinating heritage and wonderful festivals, Glen Innes is a captivating town in the beautiful New England high country of New South Wales. This charming rural town is dotted with more than 30 heritage-listed buildings, making a stroll through town rather pleasurable. RV travellers passing through town are invited to stay at Glen Innes Showground for a negotiated length of time. CMCA members have access to an exclusive rate of just $12 per vehicle per night for an unpowered site. Standard rates are $15 per vehicle per night for an unpowered site and $20 per vehicle per night for a powered site. Access to showers and toilets is available at the showgrounds. Potable water and a dump point can be located at Lions Park. Glen Innes is on the Fossickers Ways touring route and nicknamed gemstone country because of the sapphires and other gems discovered. During a stay, pick up a fossicking map from the Glen Innes Visitor Information Centre and try your luck searching for sapphires and other gems.